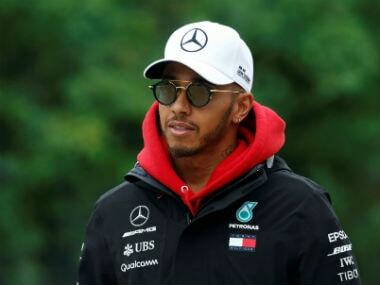 Silverstone, United Kingdom: Lewis Hamilton believes his Mercedes team are stronger than ever and ready to bounce back from the debacle of a double retirement at last weekend's French Grand Prix. 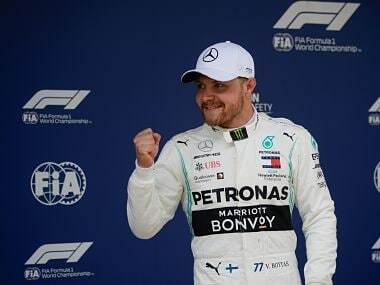 The defending four-time world champion's run of 33 points finishes ended at Le Castellet, where Mercedes team-mate Valtteri Bottas also fell by the roadside, but on Thursday Hamilton oozed confidence ahead of his home British Grand Prix. "Obviously it was a difficult weekend and we wished it had not been that way, but, what doesn't kill you makes you stronger and the spirit in the team is stronger than it has ever been," he said. "We are really more united than ever and there is a great energy in the team. We are closer and we are stronger and we have some fixes already here on the cars (for the reliability issued). 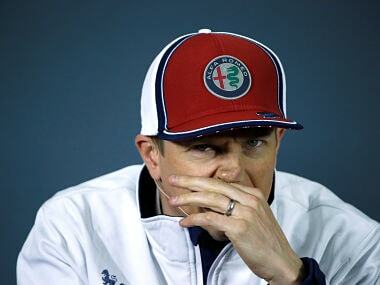 "The team are right on it and I am confident we have done all we can to make sure it doesn't happen again." The Briton added that he felt excited to be racing again just a few days after his French flop and forecast record fastest laps around the high-speed Silverstone track this weekend. "I felt OK after the race in France," he said. "Ultimately, I look at the positives and it reminds me how passionate I am and everyone in the team felt the same thing. "We really win and lose as a team and we are really reunited now in the last few days and I can see how energised everyone is to be back. The confidence and the will to win is still there. "And it is mind blowing to me is how quick they are to react and to produce things and so I am excited to get in the car tomorrow." 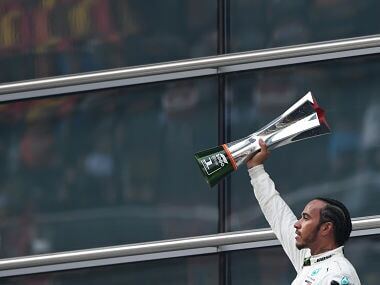 Hamilton trails German Sebastian Vettel of Ferrari by one point in the drivers' title race as the two men, both seeking a fifth championship, arrive at Silverstone where the Englishman seeks a record fifth consecutive win and sixth overall. 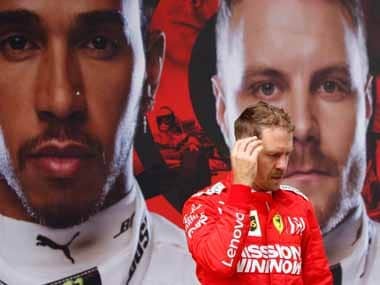 He said that regaining the lead in the drivers' standings at Silverstone, in front of what has developed into a partisan and passionate home crowd for him, would "be great" but added that, when it came to taking first place, "anywhere is good..."
"I have been on an incredible journey since 2007," he said. "And I am grateful and I am privileged to be in a position to be here going for a sixth win at Silverstone where the support is so special. The support for Max (Verstappen) is close, but we don't have a Dutch Grand Prix! So I hope I can deliver and be on form." Hamilton also brushed aside concerns about reliability and strategy problems. "It's natural because we are all humans and everyone in the team has it in the back of their mind, there is a nervousness, but for me, as a driver, an athlete and a competitor – I can't let it interfere with my mentality or my weekend. "You can never predict it and it's not going to get in my way and I think that is the same for the rest of the team." He conceded that the heatwave in Britain may affect tyre wear, but also forecast that the cars would run flat out through more corners and "for sure, it will be the fastest we have ever driven here – it will be fun."